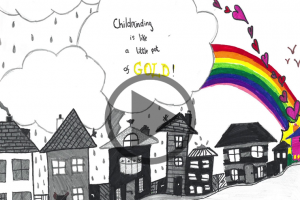 ‘Childminding is like a little pot of gold’ was the winning entry to this year’s Childminding Ireland Art Competition. Twelve-year-old Clodagh Nic Dhomhnaill from Dublin scooped the top prize and it was clear to the judges that as well as being very happy in her childminder’s home, she put time and effort in to creating something very special. Clodagh carefully drew interesting looking houses and used a clever combination of different pencils and markers to create shading and depth to her picture. Then Clodagh added a lovely array of colours to highlight the happy place her childminders home is for her. In fact, Clodagh had entered a similar picture a number of years ago but the entry to this year’s competition really demonstrated how her creativity has been nurtured and developed. Childminding Ireland, the National Childminding Body ran this Art Competition for the children minded by members of Childminding Ireland to enter. The rationale for the art competition is to foster a love of art and creativity in children. 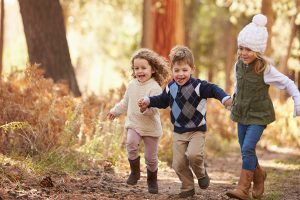 ‘Art is a great medium for children to express what they are thinking as well as take time out for themselves and importantly, take time away from devices. 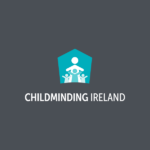 We want to encourage this activity from an early age’ explains Bernadette Orbinski Burke, Chief Executive at Childminding Ireland. Entrants to the competition ranged from 1 to 12 years old which brought great variety to the competition. ‘We were blown away with the number and the standard of entries. In fact we have seen the number of entries increase by nearly 50% compared to last year’, said Burke. Childminding Ireland saw a fantastic range of colours, themes and styles in this year’s competition including acrylic sprays with stencils, snails made of wool and Christmas trees!